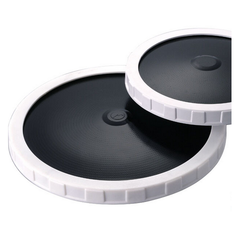 We are manufacturing a qualitative range of Water and Waste Water Treatment Equipment that include Fine Bubble Disc Diffuser, Tube Settler Media, Tube Pac Media. They are playing a vital role for residential and commercial purpose. 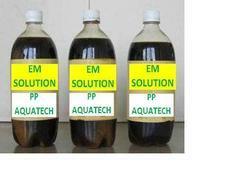 We are manufacturing, supply of sewage treatment chemical in very good quality and spares. We are supplier of leading Fine bubble Diffuser, Coarse Bubble Diffuser, Tube Settler media, Tube Deck Media, Tube Pac Media, Bio Pac Media, MBBR Media, FAB Media, SAFF Media , Flow Meter, Electro magnetic flow Meter, Ozonator and Filter Press, with advanced production facilities in India. We can supply all kind of waste water treatment equipment in various grades. 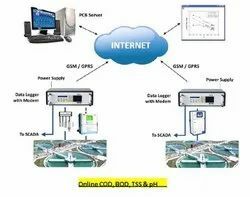 we are a big supplier of online effluent monitoring system for all type of effluent treatment plant.